Not a member? Become one! 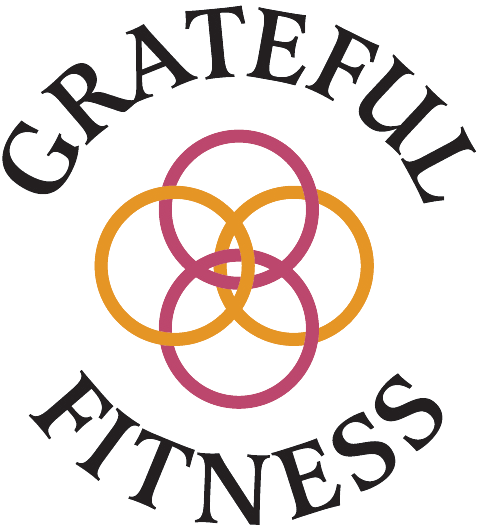 Grateful Fitness helps women master fitness and nutrition, with a grateful heart. Grateful Fitness is the premier community for women on the cusp of midlife, who have a strong commitment to fitness and wellness. We are not looking to turn back the clock. We are blazing trails for showing the world just how fit we are. FREE VIDEO SERIES: The BEST Exercises for Women Over 40! Free 3-Part video Series goes in-depth teaching you how to perform the above exercises step-by-step THE RIGHT WAY without getting hurt. We respect your privacy. You will also be subscribing to the weekly newsletter, and may unsubscribe at any time. Welcome to your new resource for making the rest of your life the best of your life. Life is unpredictable. If anyone would have told me I would marry my prom date, have 4 kids, 2 black labradors, and be a women’s fitness professional in my 50’s showing women how to up level their fitness in midlife, I would have laughed. Yet life has led me here. Obviously, you are here because you, too, are searching and hoping to discover the best method to master your fitness and nutrition. 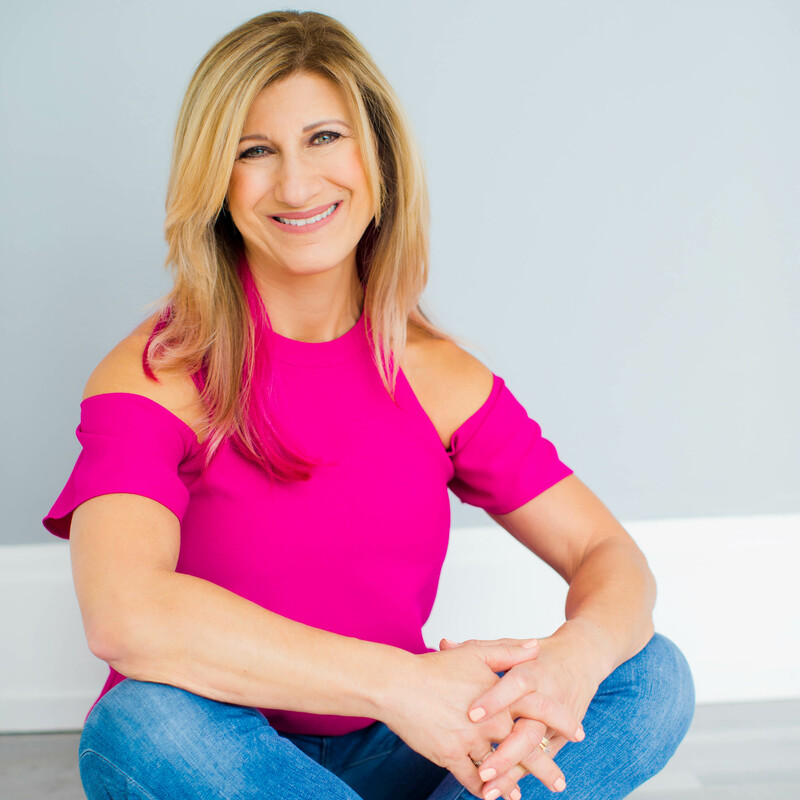 As a professional women’s fitness specialist with over 30 years of experience, believe me: you’re not the only woman searching for a solution that sticks. I spent many years following fad diets and I finally cracked the code to learn how to live without diet hopping. Join me on my journey and learn more about me here. Collagen: Hype or help for Midlife Wellness? Who Does CBD Oil Really Work for?